A Woman's Guide To Changing A Tire! Must Watch! What men can do, women can perform as well! 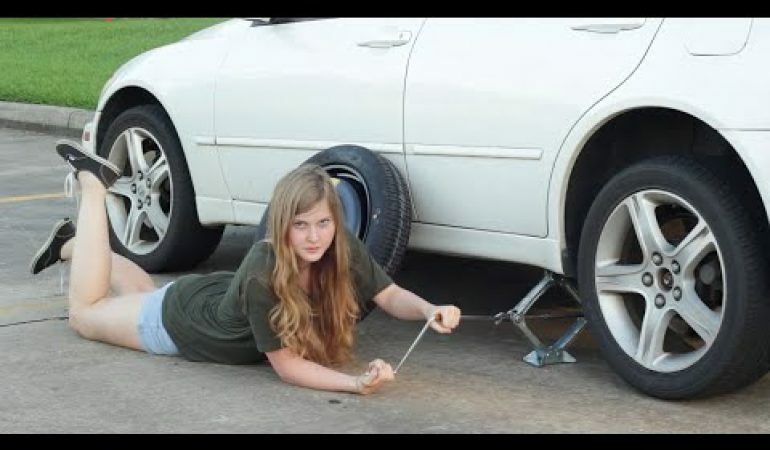 Well, we just came across this video of Something Fishy as she shared her own guide to changing a tire without the help of any men. According to her, she started to realize that she should make such guide after her tire exploded on her way to Dallas. She got help from two guys who saw her but how if no one saw her that time? So through this video, she will help her fellow girls on how to change a flat tire all by themselves! Although this make sense, the video, however is done hilariously and definitely something to watch! Check her video below and give yourself a good laugh! 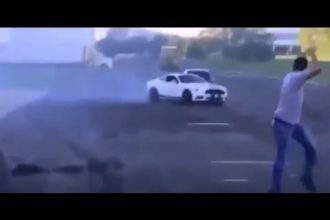 Mustang Street Race Fail Almost Takes Out Other Car! 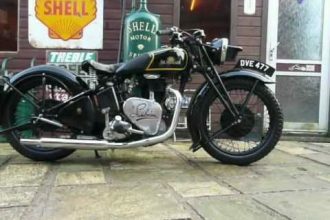 CLASSIC Sunbeam B24 350 Beautifully RESTORED!